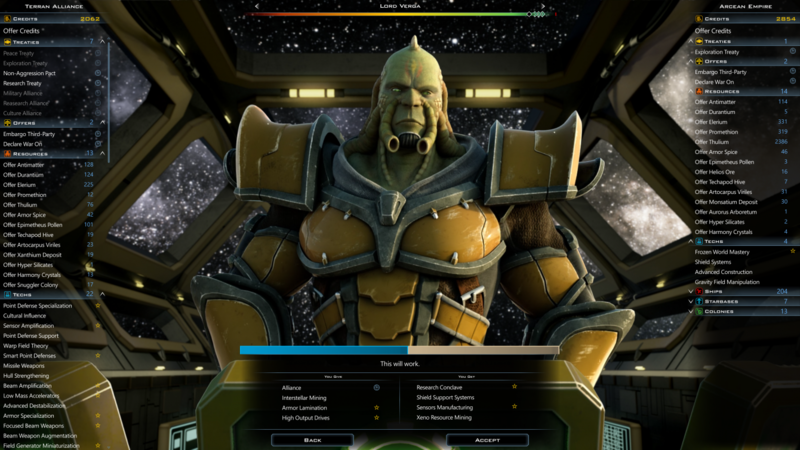 Galactic Civilization III received Update v2.5 today, bringing many of the enhancements found in the Crusade expansion to the base game, on top of some improvements to the game's engine. 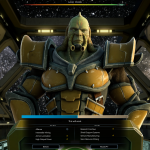 Today, developer Stardock released Update v2.5 for its popular RTS title Galactic Civilizations III. 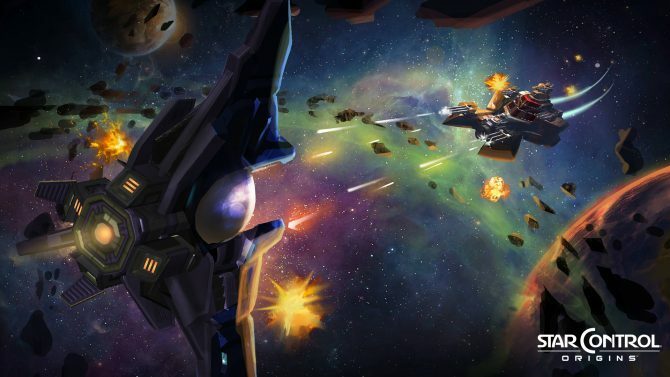 This update brings some of the improvements found in the Galactic Civilizations III: Crusade expansion to the base game, while also bringing some widespread helpful changes to the game’s engine, which results in faster turn times, and an overall better balanced and performing title. Outside of those engine improvements, the enhancements brought over from the base game to crusade are also plentiful. The smoother UI found in the expansion now also applies to the base game. 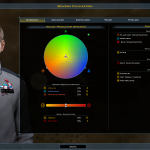 In addition, Galactic Resources will accumulate in the base game, and Galactic Civilization III’s base diplomacy system has been fleshed out more with Crusade’s Trade Bar, resulting in better trade offers. UI: The cleaner and more functional UI from Crusade is added. 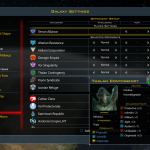 Economics: Galactic resources now accumulate, like in Crusade. Diplomacy: More informed trade offers, better resource trading, and the “trade bar” from Crusade are added. 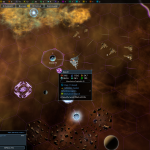 AI: Substantial improvements to the AI system from Crusade have been added. 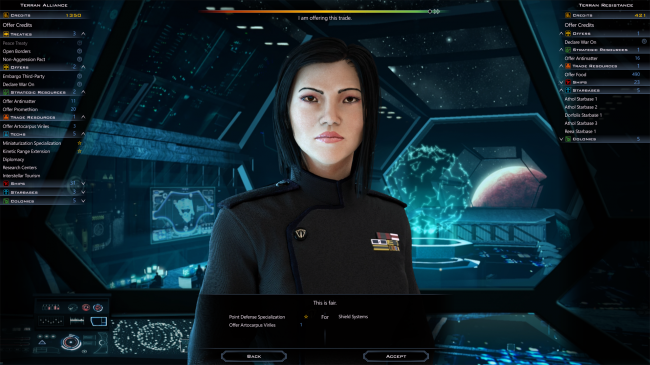 Performance: The AI system has been moved to a core-neutral engine. 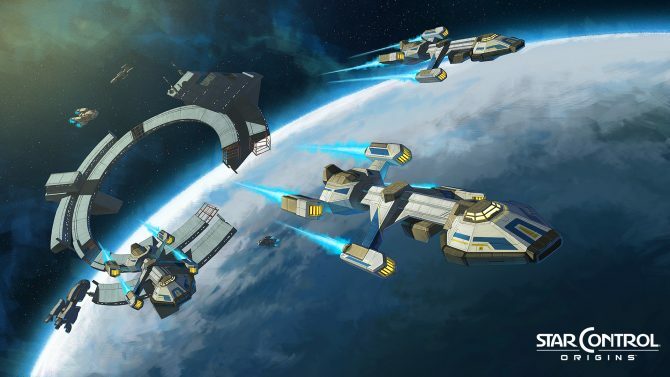 “We’ve made some massive engine enhancements for both the base game and Crusade. AI, balance, performance, and quite a lot more improved with the development of the expansion. We’re continuing to work on Crusade even now, but want to make sure some of those important improvements make it over to the base game too, which is what you’re seeing with v2.5. You can check out some screenshots of Update v2.5’s contents below. 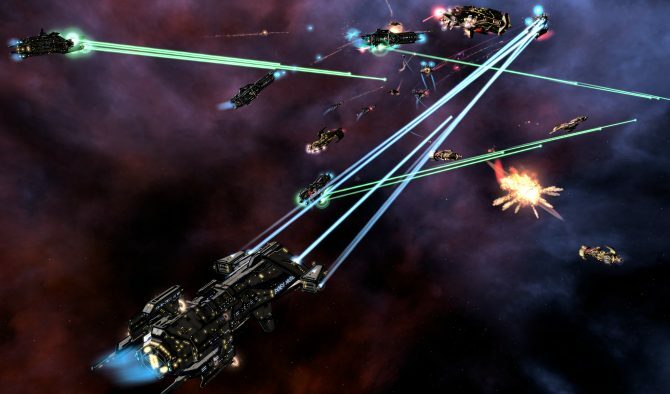 Galactic Civilizations III and its Crusade expansion are both currently available on PC. 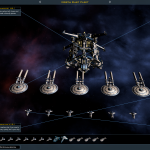 Galactic Civilizations III has just received a major expansion that brings a civilization builder, a revamped invasion system, new races and civilizations and much more.